Suggested by Sonic Hellboy is reasonably tough. Think of him sort of Luke Cage level as he’s got superhuman strength and speed. His speed in particular is pretty solid and edges into super territory. (As opposed to superhuman) That being said, Captain Planet completely outranks him in all categories. He can fly extremely fast and is basically a budget Superman. 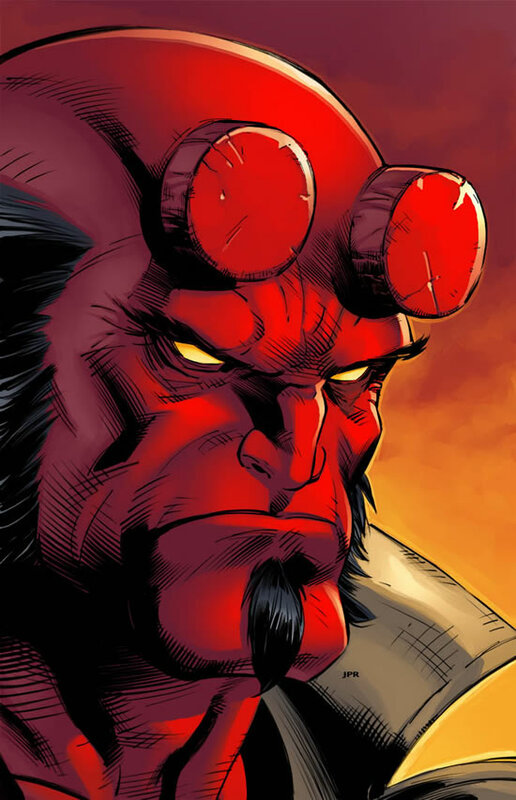 Hellboy will have a hard time damaging him although he could probably use one of Planet’s many weaknesses against him. So long as the Captain ends the fight quickly it shouldn’t be an issue though. Captain Planet wins. 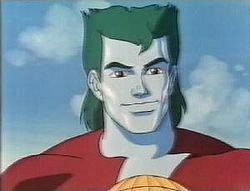 Captain Planet has super strength and speed. With his awesome power he can take down many opponents. 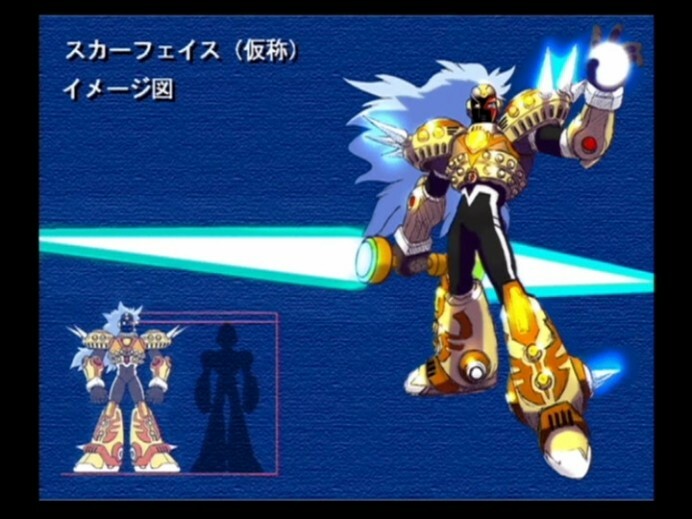 Omega has some tough beams, but they wouldn’t be able to hit Captain Planet. 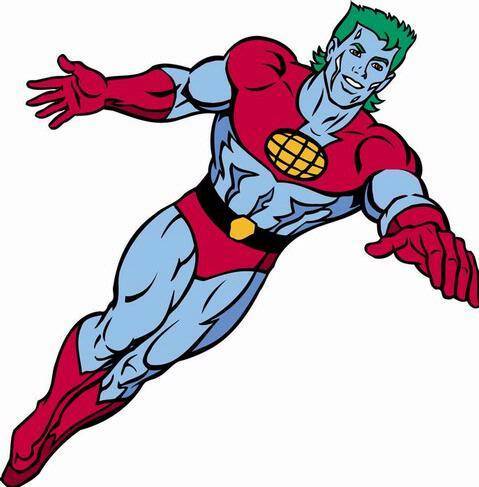 Captain Planet is just too fast. He gets his first win in a while. The name of the planets lives on a little longer. Captain Planet wins. But in the comics Omega has speed and power enough to take down Captain Planet. Planet doesn’t have enough skills to win anymore. 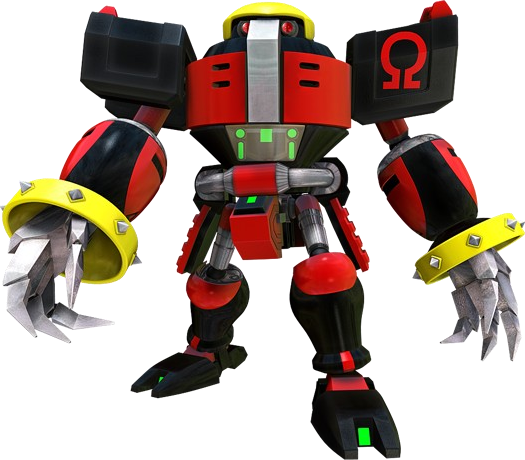 Omega wins. Scarface has a two edged sword, that he can use to take down Captain Planet in one good hit. Captain Planet was a great hero back in his day, but now he doesn’t rank as much. Scarface wins. Captain Planet is an okay fighter I guess but he can’t take on the power of Captain Atom. Captain Atom has powers beyond what Captain Planet can take. 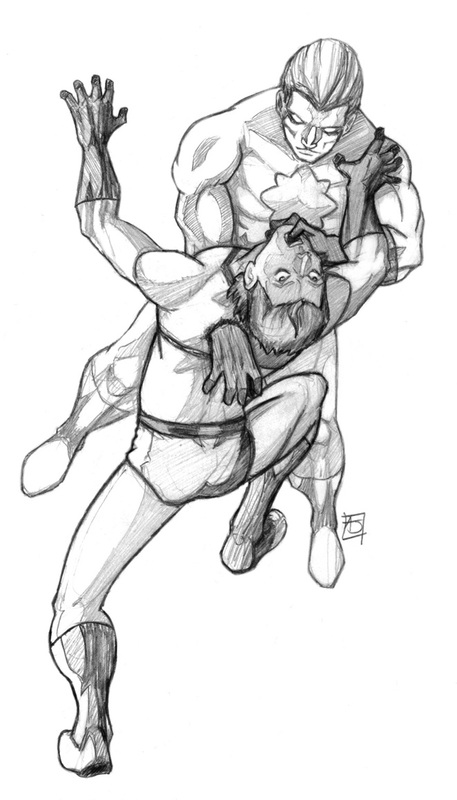 Captain Atom wins. 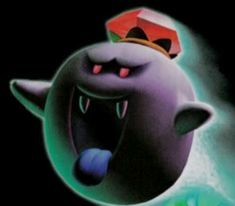 King Boo had been doing good for a second, but it seemed that the time has passed for him. He is no longer doing that good. Captain Planet has won the day and his first win. Captain Planet wins.